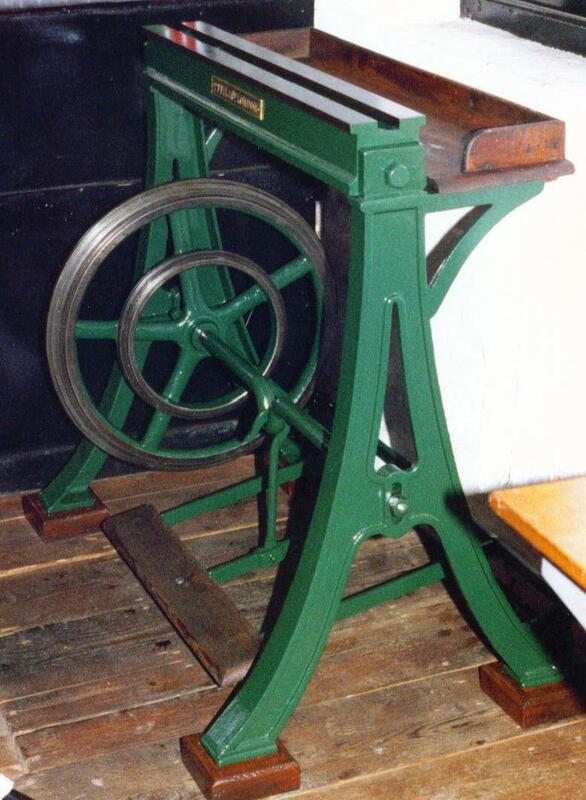 Pfeil hand-operated bench-mounted planer. 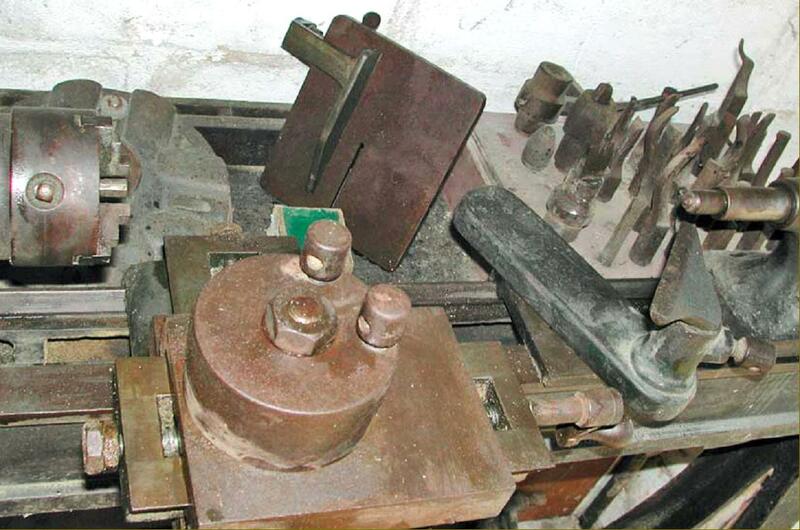 Small planers are very useful machines, capable of handling large components yet taking up very little space. 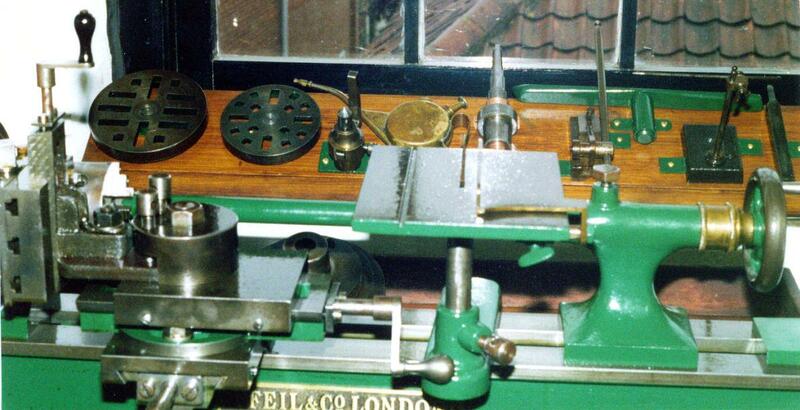 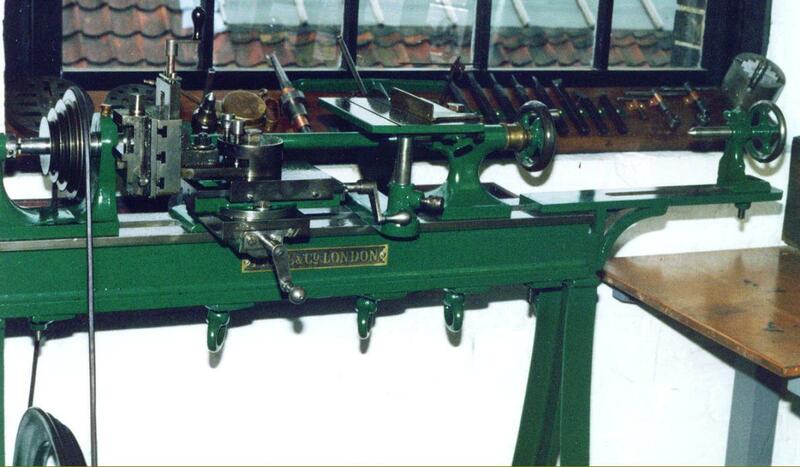 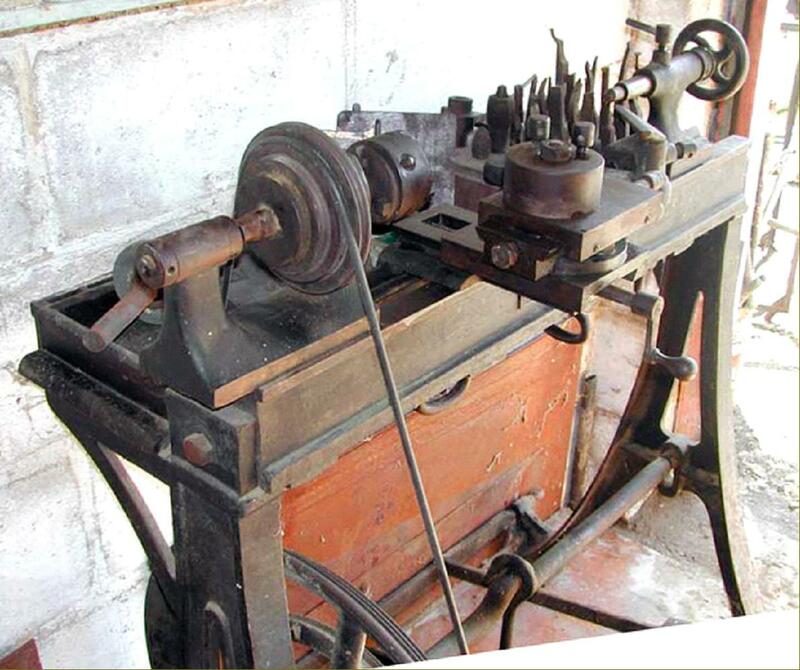 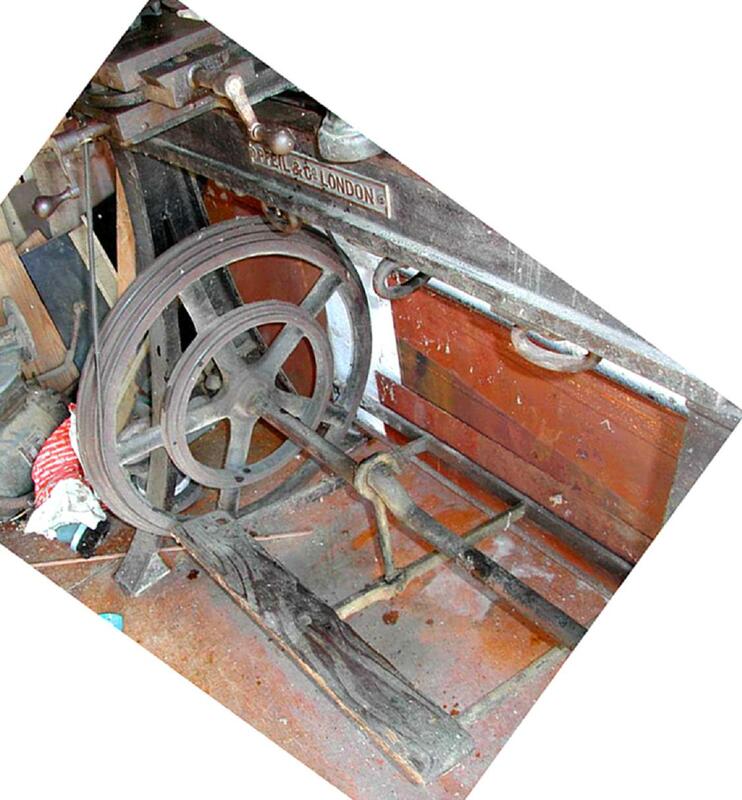 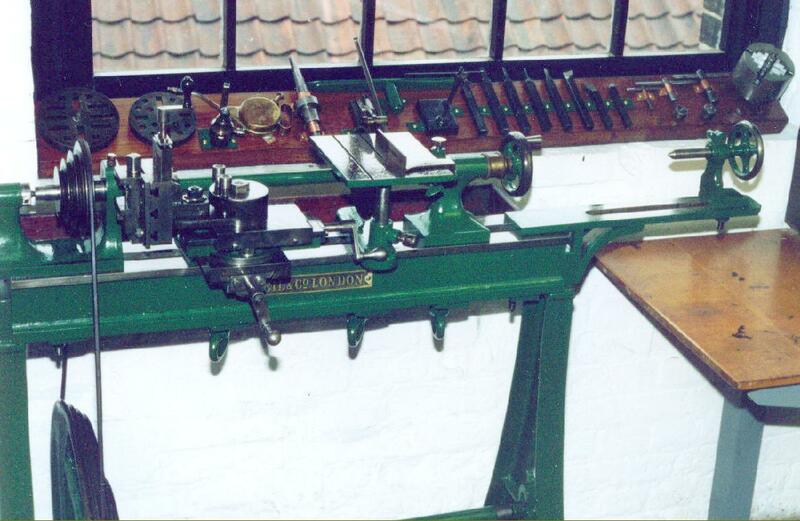 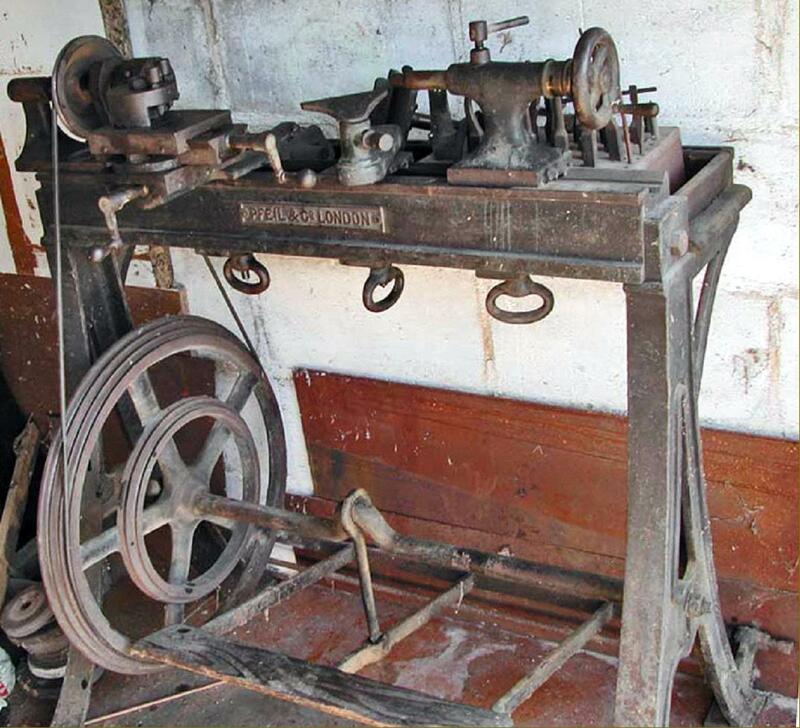 Even the simplest, bench-mounted models usually had an automatic feed rigged up to drive the cutter head across the table - although it is not unusual to find the often fragile and Heath-Robinson-like linkages missing. 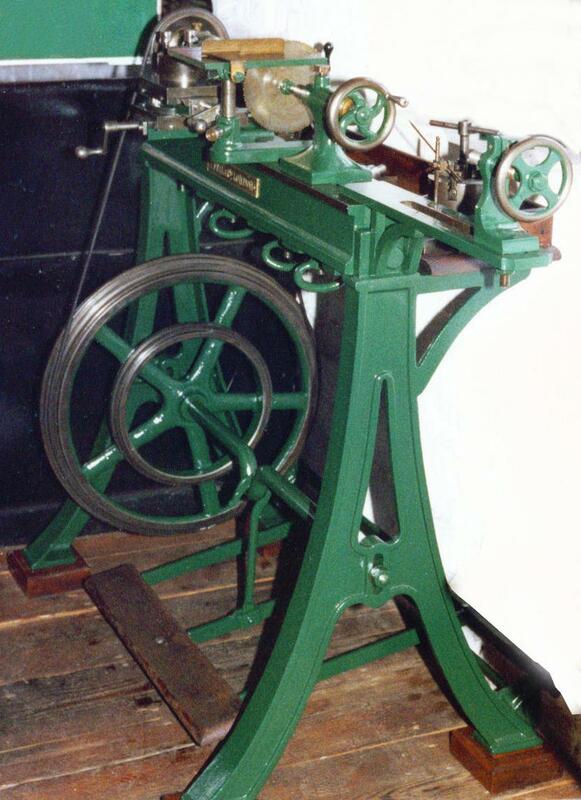 This type of machine is now, unfortunately, very rare.